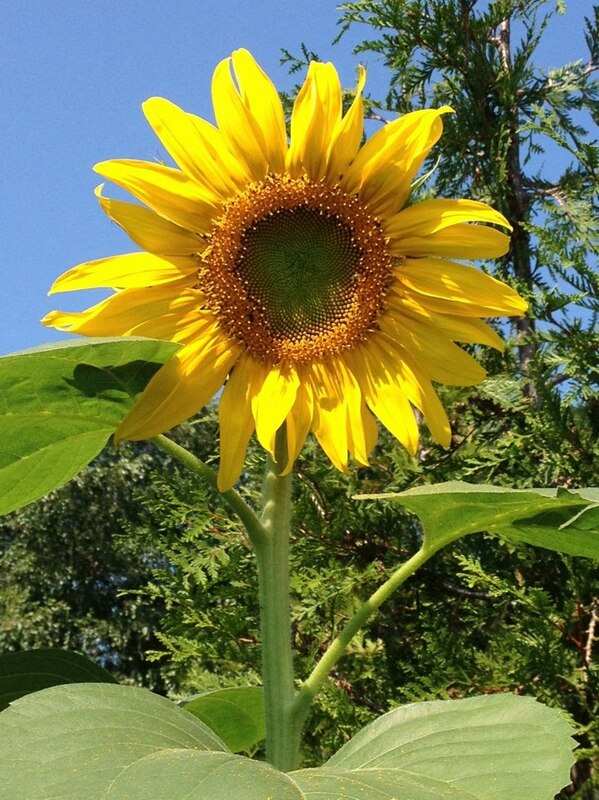 Did you know that Sunflowers were planted after the Chernobyl Disaster in the 1980’s because of their ability to extract radiation from the soil? 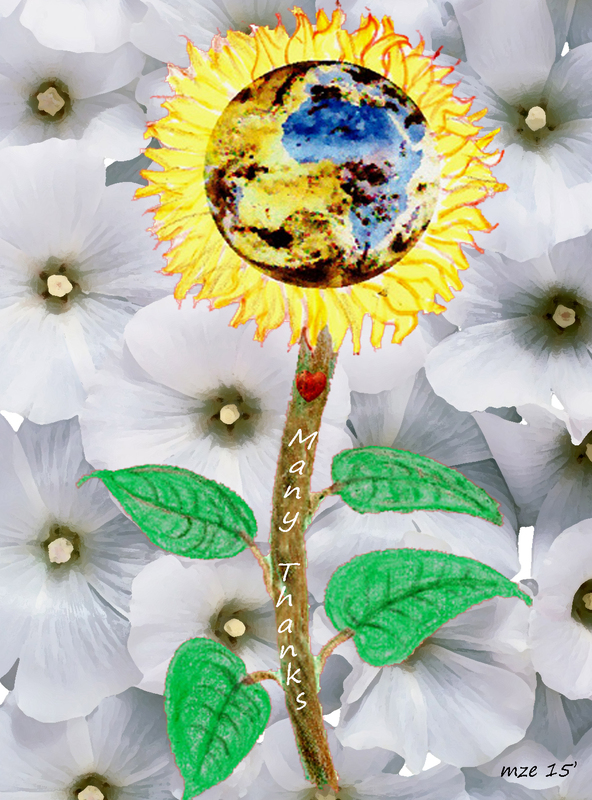 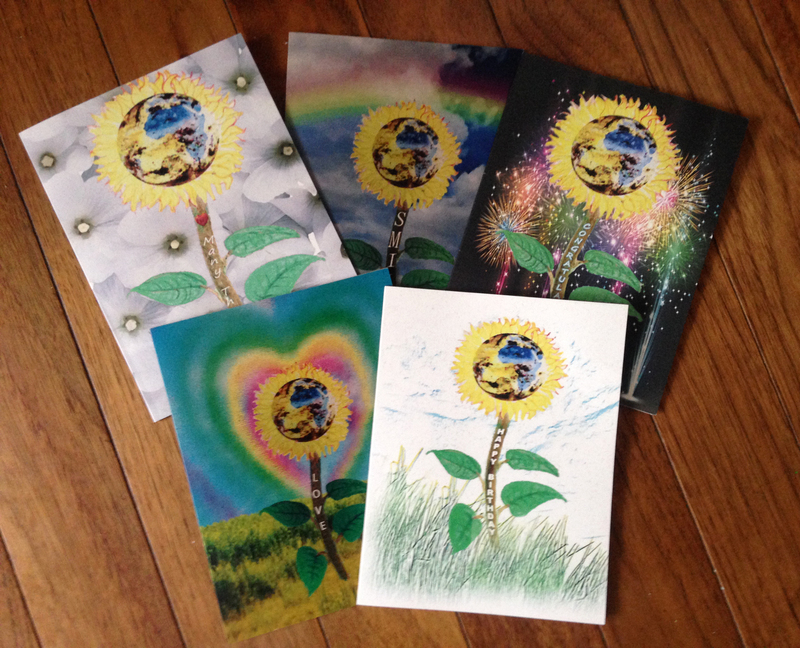 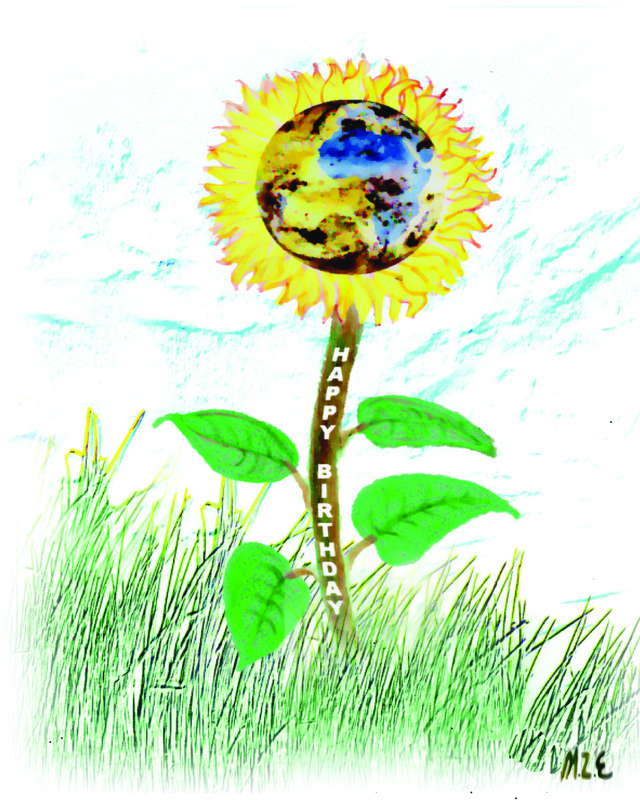 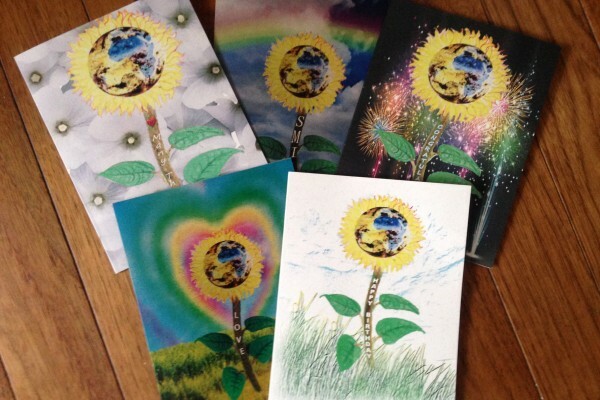 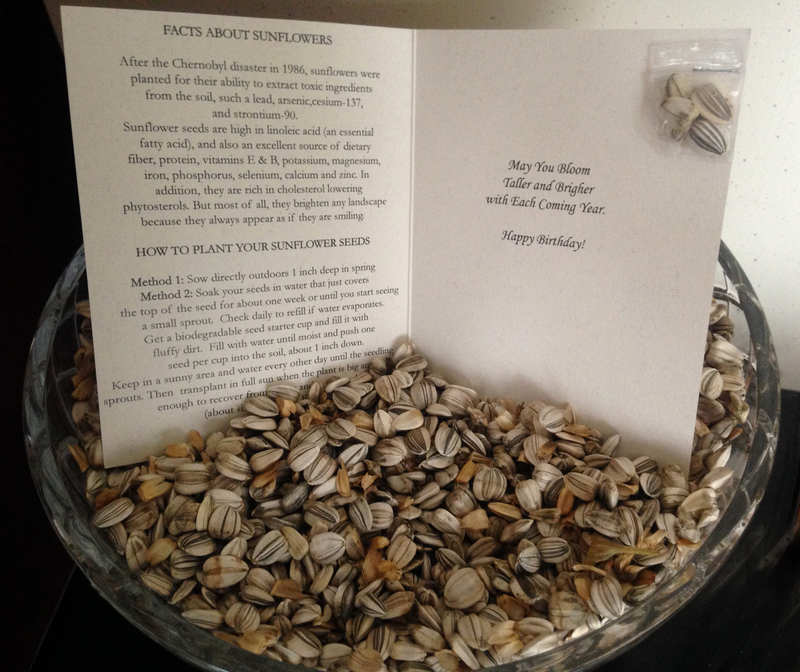 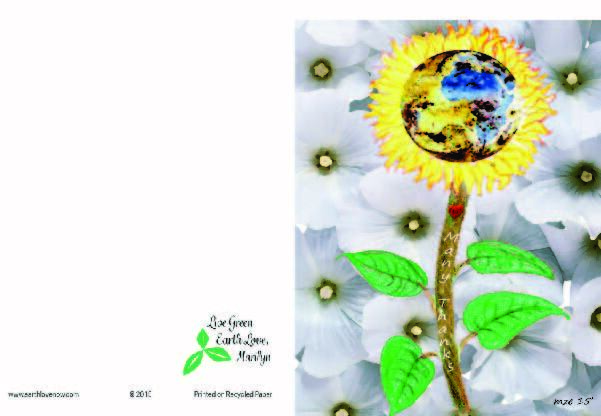 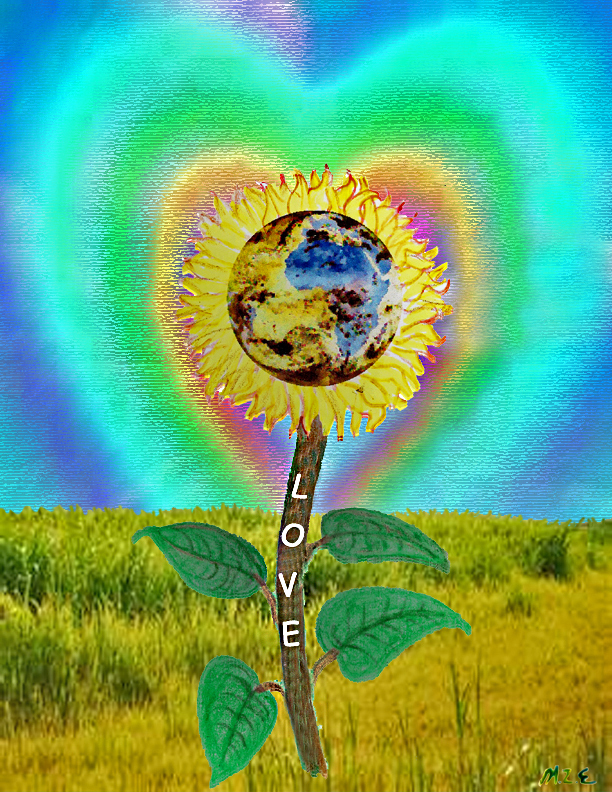 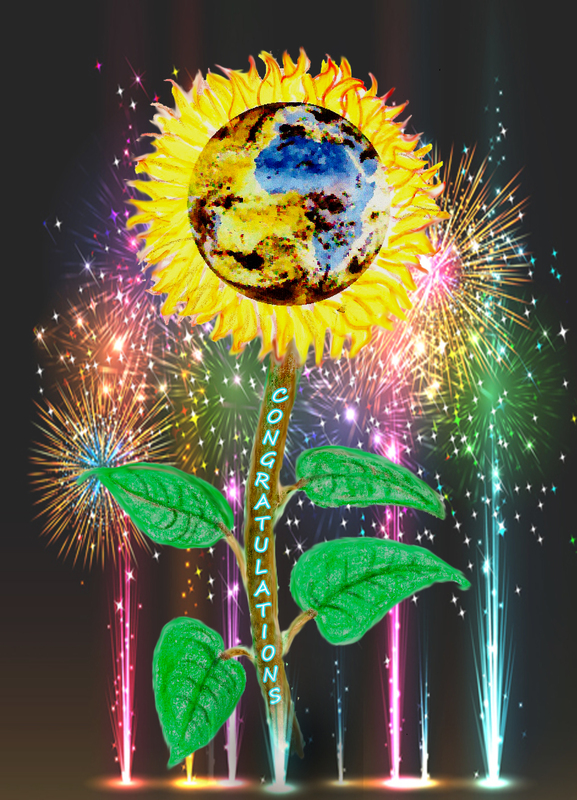 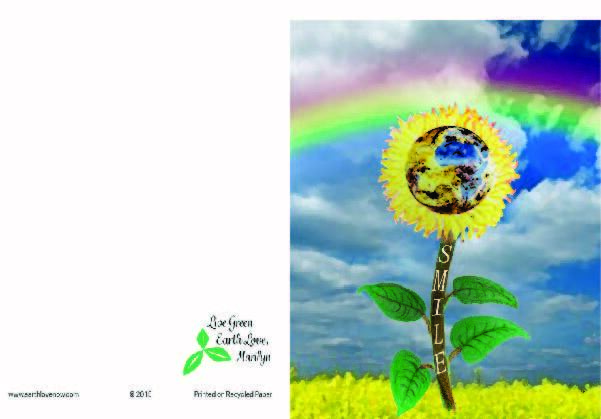 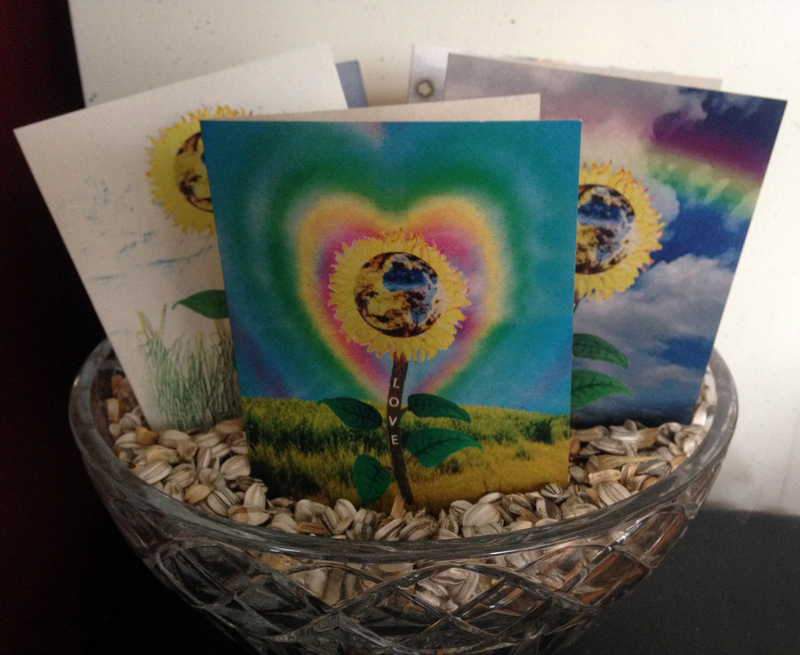 This 5-Pack of Sunflower Greetings come with a message on the stem and a packet of seeds in each card.
. A great way for the recipient to remember you with a Beautiful Blooming Sunflower and a great gift for a thoughtful person. 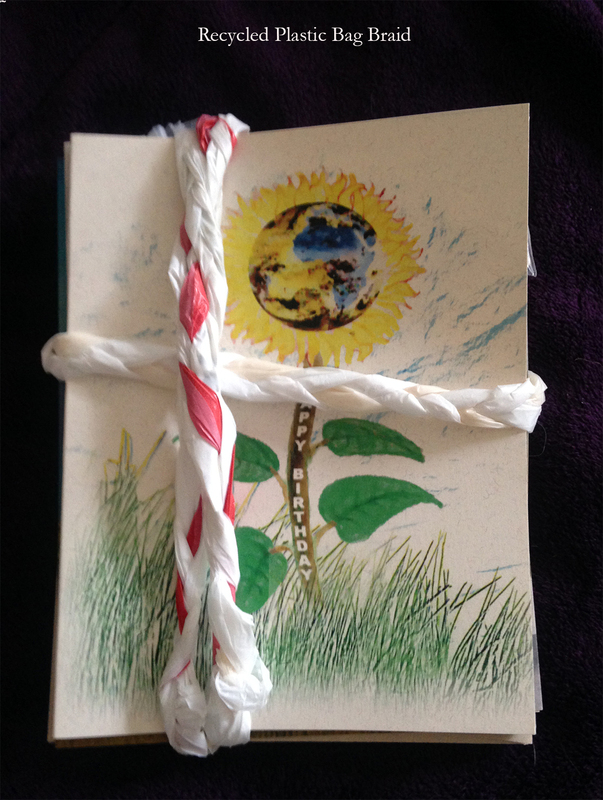 The gift comes wrapped in a braided, recycled, plastic bag bow.